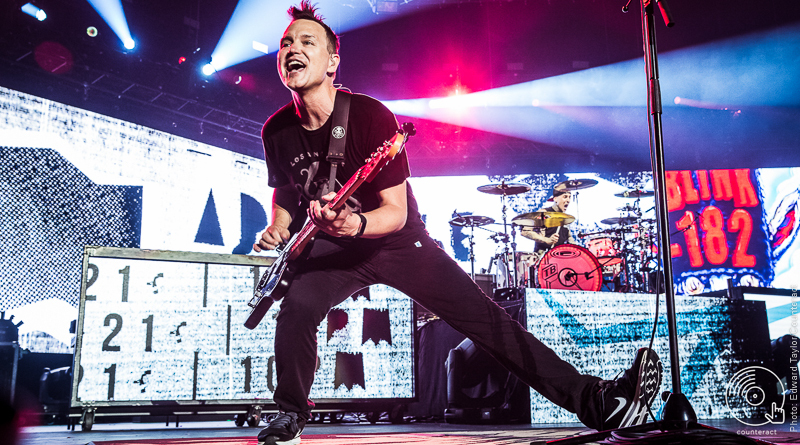 Blink 182 play a career spanning set at the Barclaycard Arena supported by Frank Turner and the Sleeping souls and The Front Bottoms. 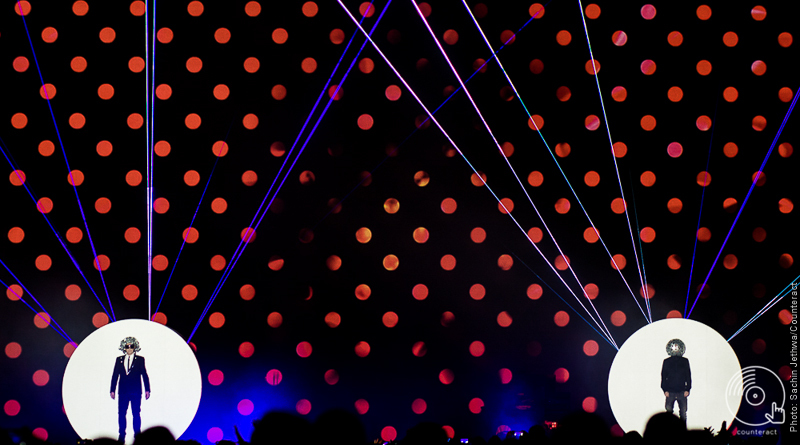 Review: The Pet Shop Boys are back… and they’ve still got it! 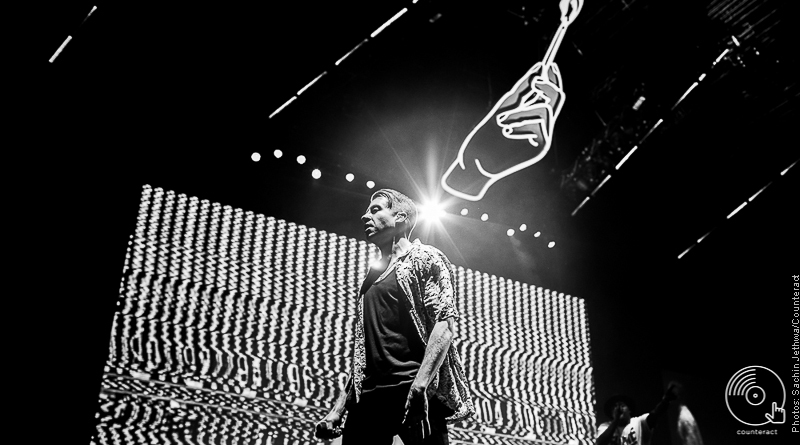 The Pet Shop Boys spend nearly 2 and a half hours proving that the years have not got to them and they are still surprising audiences with new ideas. 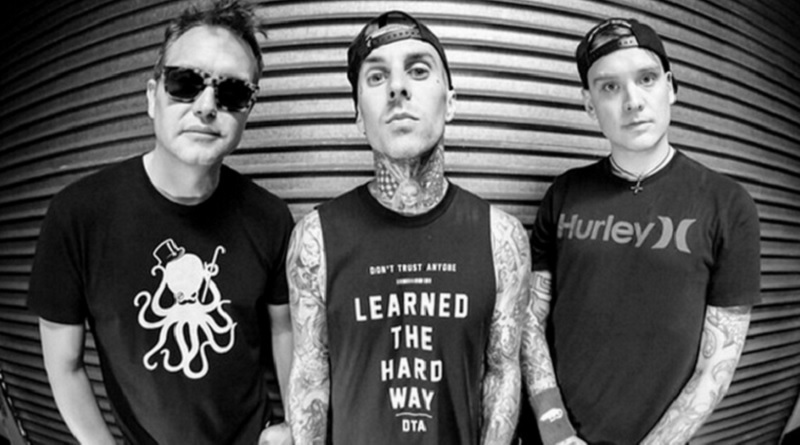 Pop-punk legends blink-182 have finally confirmed they will be returning to the UK in July next year, for their upcoming 2017 arena tour. 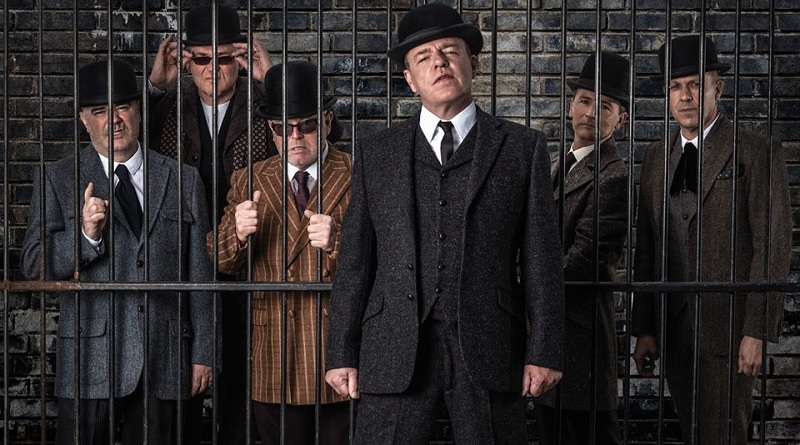 After their regular cavalcade of international festival dates, Madness will be back on a full arena tour of the UK this December, culminating in the ska capital of the world, Birmingham. 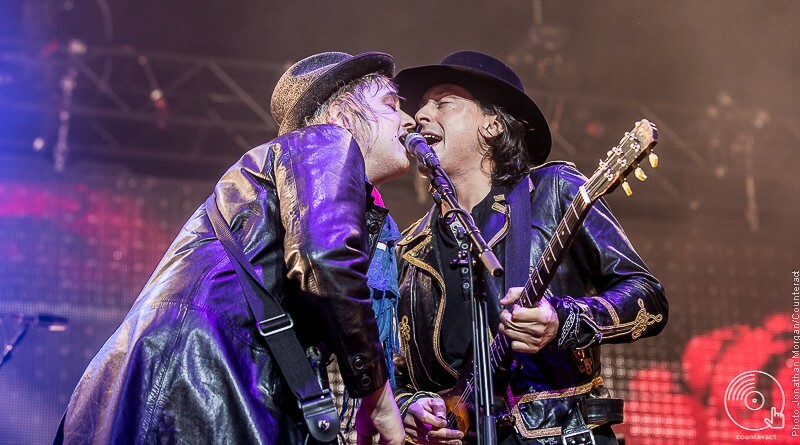 The duo performed tracks from debut LP The Heist and latest release, This Unruly Mess I’ve Made including ‘Thrift Shop’ and ‘Downtown’. 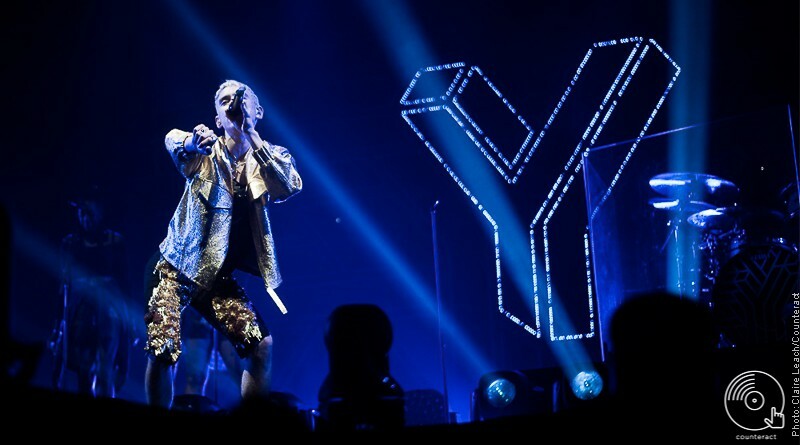 Years and Years’ career has truly rocketed, from gaining initial recognition last year to becoming the fully fledged successful pop stars they are today. 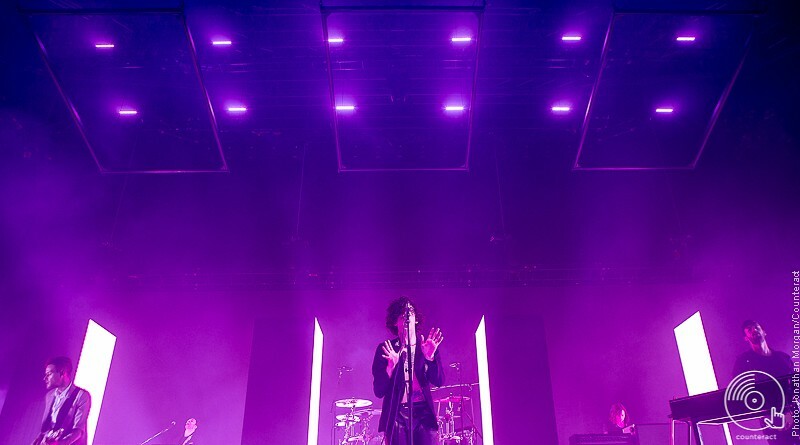 Excitement bubbled through Barclaycard Arena as it filled with an anticipated crowd eagerly awaiting The 1975’s biggest headline show to date. Following an angelic introduction and intensified build up, Ellie Goulding emerged onto the stage surrounded by dancers and cloaked by shining gold curtains. 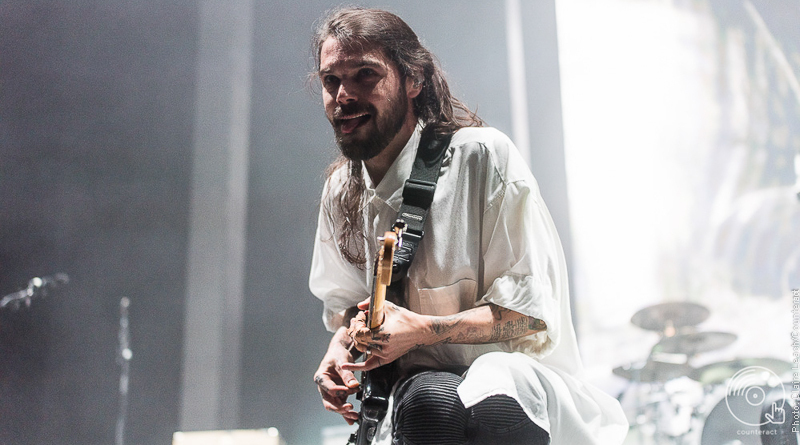 There had already been a fair bit of hype for this gig since the last minute warm up gig at the intimate Coventry Empire.